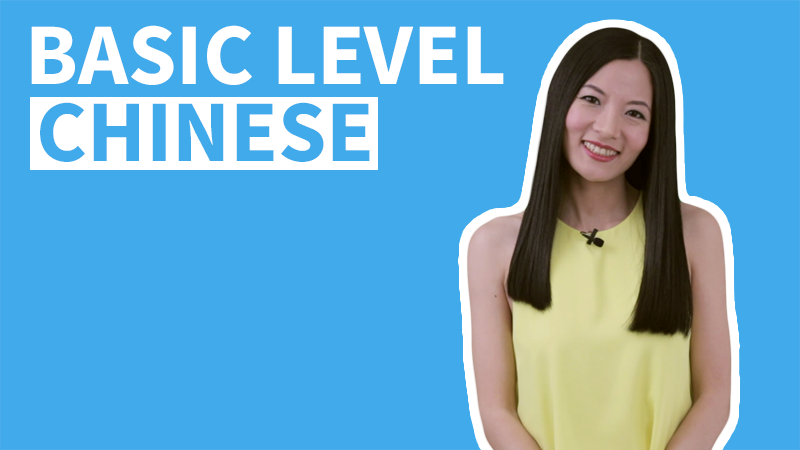 Level 1 Lesson 7.1 – Do You Know How to Speak Chinese? 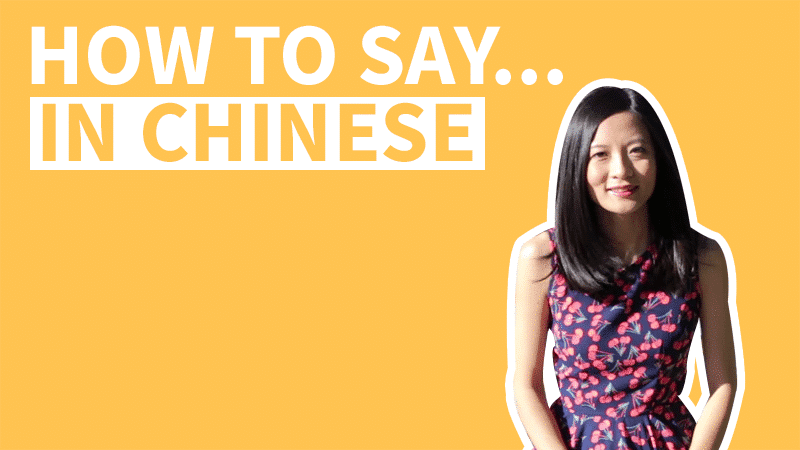 In this video lesson we'll learn how to say I know how to do something in Chinese. 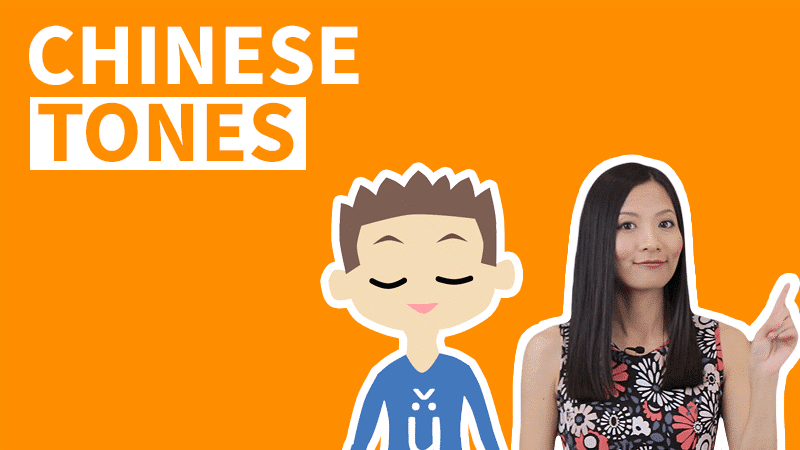 We'll get to know different types of Verbs in Chinese and practice answering questions with Yes or No in Chinese. Answering questions with Yes or No in Chinese: Verb/不Verb; Adj./不Adj. (II). See also Yes or No question in Chinese (I) and (III). 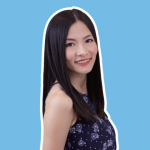 tā huì shuō Hànyǔ 她会说汉语。 She knows how to speak Chinese. wǒ huì yòng Zhōngwén diànnǎo 我会用中文电脑。 I know how to use a Chinese (as the system language) computer. Subject + 会 + Verb ( + Object ) + 吗? nǐ huì shuō Fǎyǔ ma 你会说法语吗？ Do you know how to speak French? tā huì yòng kāfēijī ma 她会用咖啡机吗？ Does she know how to use a coffee maker? wǒ huì shuō Yīngyǔ 我会说英语。 I know how to speak English. tā bú huì yòng zhè bù shǒujī 他不会用这部手机。 He doesn't know how to use this "bu" (of) cellphone. huì 会。 (Yes, I do) know how to. búhuì 不会。 (No, I do) not know how to. wǒ huì Hànyǔ 我会汉语。 I know (the skill of) Chinese. 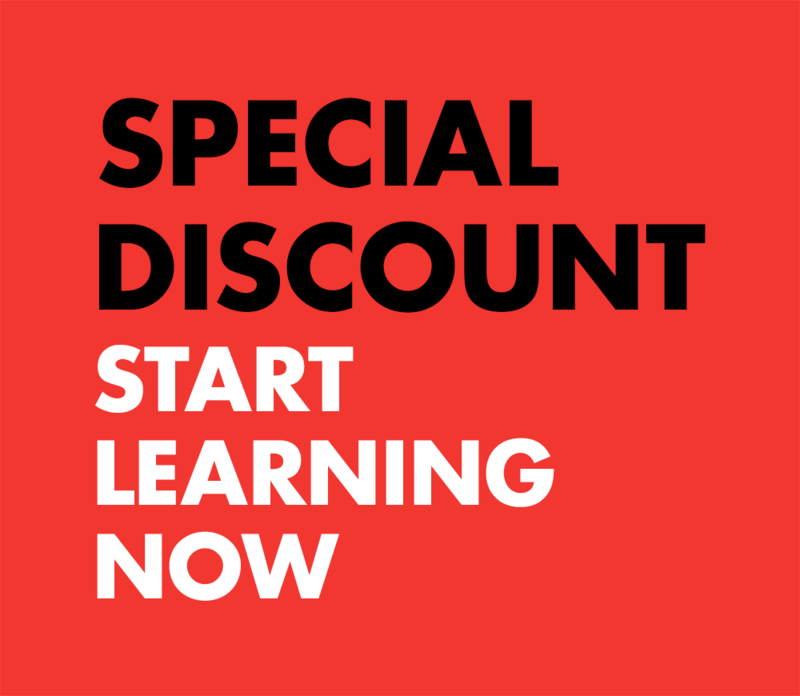 wǒ huì Yīngyǔ 我会英语。 I know (the skill of) English. QUESTION - We can also use the Yes/No Question Particle 吗. Subject + 会 + Object 吗? 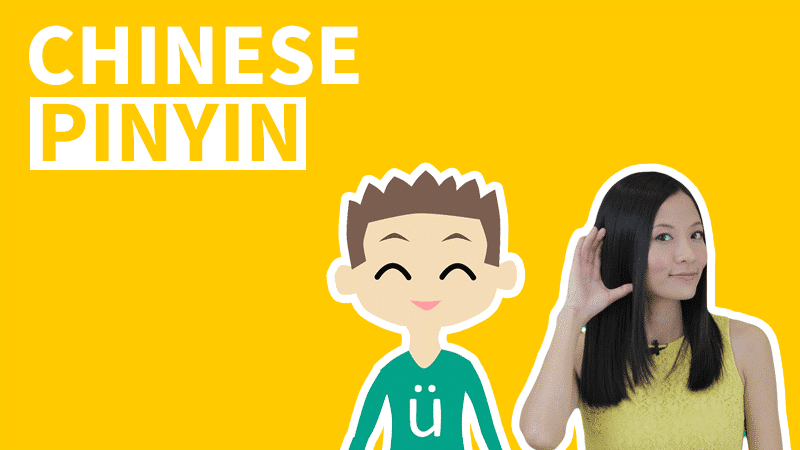 nǐ huì Zhōngwén ma 你会中文吗？ Do you know (the skill of) Chinese? tā huì Fǎwén ma 她会法文吗？ Does she know (the skill of) French? tā búhuì Fǎyǔ 他不会法语。 He doesn't know (the skill of) French. huì 会。 (Yes, I do) know (the skill). búhuì 不会。 (No, I do) not know (the skill). 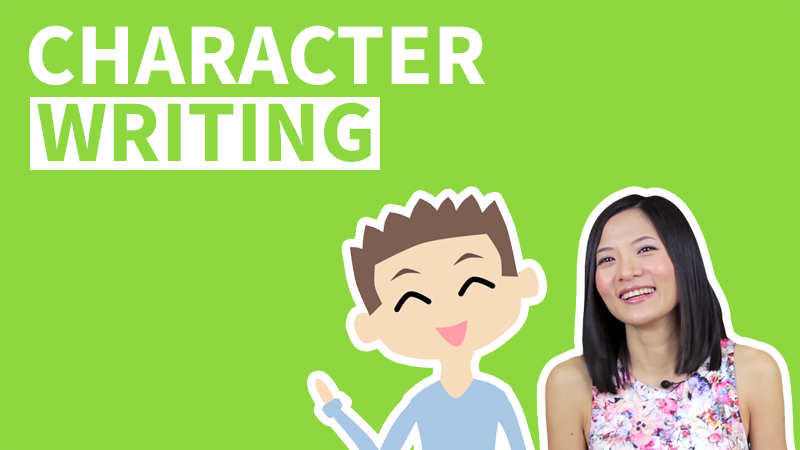 There are different types of Verbs in Chinese, each type suggests different meaning or function a little bit differently. Dynamic Verbs suggest actions - something that we can do. Stative Verbs suggest a status or a condition, it’s usually related to people’s feelings or physical status. Modal Verbs suggest a judgement: willingness, condition, permission, value ability or possibility. Relation Verbs suggests relationships, it connects and relates the Subject and the Object together. When answering questions with yes or no in Chinese, there are always two different ways: the full sentences or the short version. Here we'll talk about the short version. Q: nǐ huì Hànyǔ ma 你会汉语吗？Do you know Chinese? Y: huì 会。Know (how to). N: bú huì 不会。 Not know (how to). Q: nǐ chī píngguǒ ma 你吃苹果吗？Do you (want to) eat apples? N: bù chī 不吃。 Not eat. Q: kāfēi hǎohē ma 咖啡好喝吗？Is coffee tasty? N: bù hǎohē 不好喝。 Not tasty. Q: nǐ de fángjiān dà ma 你的房间大吗？Is your room big? N: bú dà 不大。 Not big. 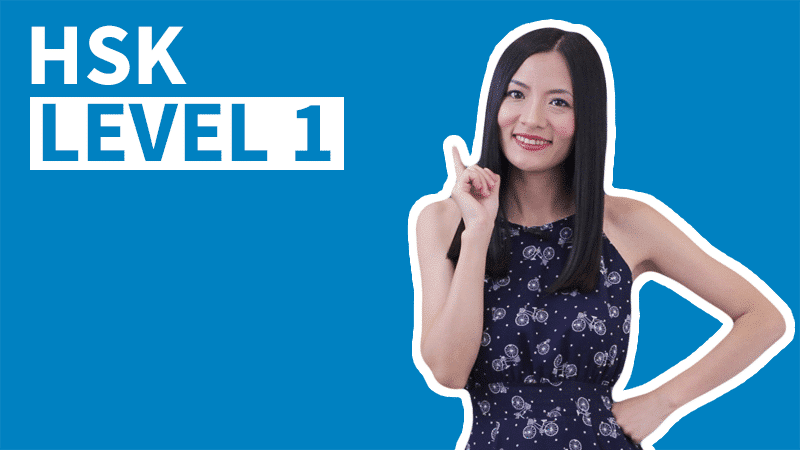 Home » HSK 1 » Level 1 Lesson 7.1 – Do You Know How to Speak Chinese? Hi Lili! I noticed the pinyin of ai has an apostrophe in front of it. I’m not familiar with that syntax! Can you please point me to where this is explained? Please refer to the Pinyin Spelling Rules.